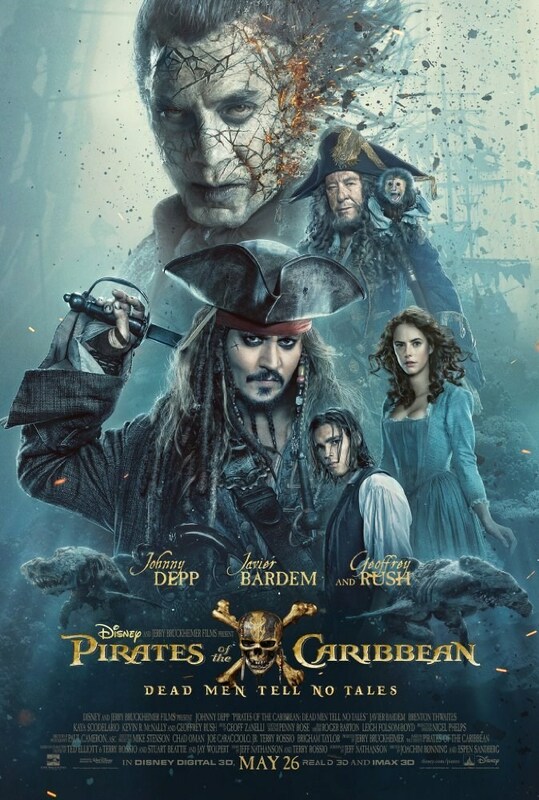 Captain Salazar, a deadly ghost escapes the Devil's triangle with his crew and is taking over the seas in search of his arch-rival and author of all his pain, Jack Sparrow. In the meantime, Jack is approached by a boy who needs to locate the Trident of Poseidon, something he believes only Sparrow can help him find. Carina Smyth an astronomer and horologist joins the team to help them find something she believes her father had always wanted her to find. Jack's only hope is to find the mythical Trident of Poseidon, who's master gets control of all the seas, or so it's said.